Car sales increased marginally in November 2018, according to Statistics South Africa’s motor trade sales report. Published on Thursday, the report notes that nominally, motor trade sales increased by 3.5% over November 2017. 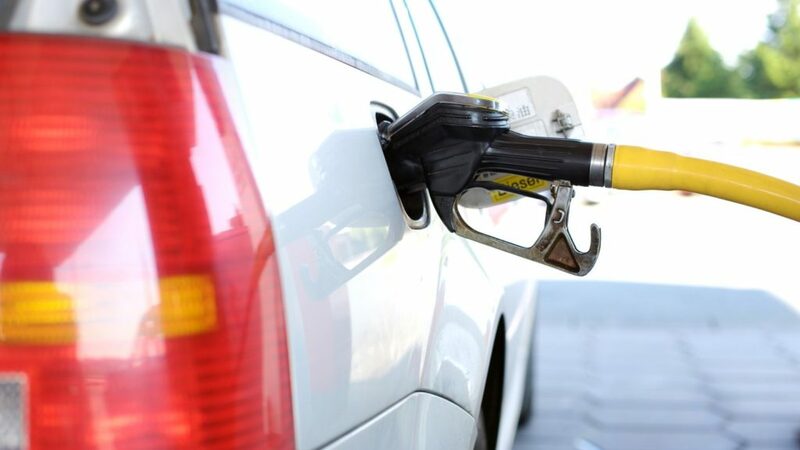 Fuel sales also saw an increase of 20.8%, while sales at convenience stores increased by 2.2%. “Seasonally adjusted motor trade sales increased by 0.2% in November 2018 compared with October 2018,” Stats SA adds in the report.